Today is a big day for Microsoft. 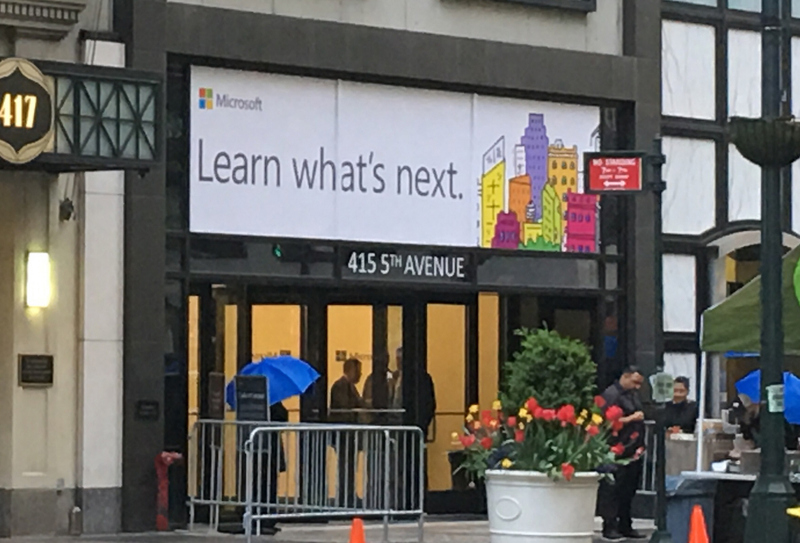 At an event in New York City, the company promises we’ll "Learn what’s next" for Microsoft and education, even though thanks to leaks we already have a pretty good idea of what to expect. The software giant is set to take on Google in the educational market with a new Surface laptop, and a new version of Windows 10 that only runs apps from the Windows Store, called Windows 10 S.
While some people are anticipating a new Surface model, it’s likely we’ll have to wait a few weeks until Build 2017 for that. The event takes place today at 9:30 a.m. ET / 6:30 am PT / 14.30 pm BST and our own Brian Fagioli will be there to cover it. You’ll also be able to watch the event here, live. Are you excited to see what Microsoft has planned?